A coherent brand image that is employed consistently across all levels of communication constitutes an integral part of our external profile. Our communication pattern provides the Hamburg brand with a distinctive profile that creates strong brand awareness. 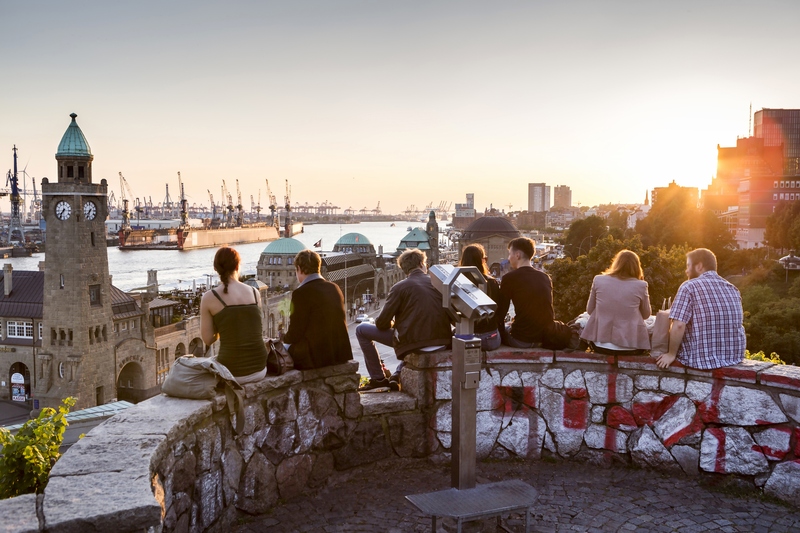 The communication pattern is a mandatory design template to be used by all partners and institutions in the Hamburg Metropolitan Region involved in marketing Hamburg, as well as by other municipal stakeholders. The key elements of our design are the red bow against a blue background and a logo that clearly defines Hamburg as the sender. The templates and the design guidelines for the communication pattern can be found in the branding toolkit. Our Media Server offers comprehensive resources for your communications relating to the Hamburg Metropolitan Region, including photos, video footage, brochures and templates.